It’s time!! A few details about my book, Reading People, coming this September! Readers, I wrote a book, and it’s time to finally let a few details out of the bag. 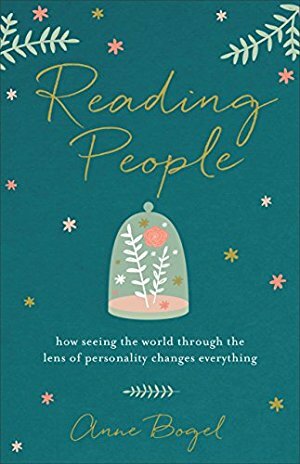 It’s called Reading People: How Seeing the World Through the Lens of Personality Changes Everything, and its official release date is September 19. You can pre-order it now and get some really exciting bonuses! Let me tell you, cover design is a process. Our final version? It’s inspired by these beauties. It’s hitting shelves near you on September 19, and it’s available for pre-order right now. I’ve learned so much about publishing in the process of bringing this book to life, and one of those is just how important pre-orders are. I knew they mattered, but I had no idea how much. Let’s start with what I did know: pre-orders are a huge factor in a book’s bestseller potential. All those early orders (thank you!) 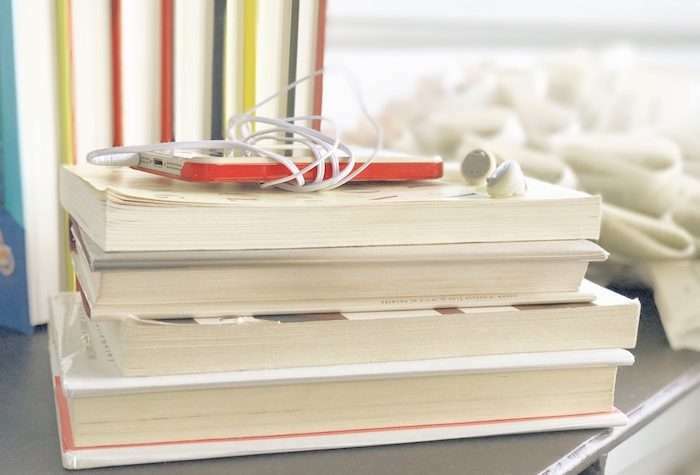 build buzz, which helps sales, and they count towards the first weeks’ sales when the book is published, giving it a chance to earn a spot on those all-important lists, which puts books in front of a wider readership. What I didn’t know: those early numbers—the ones from readers purchasing my book right now—influence how many copies retailers will initially order for release day. 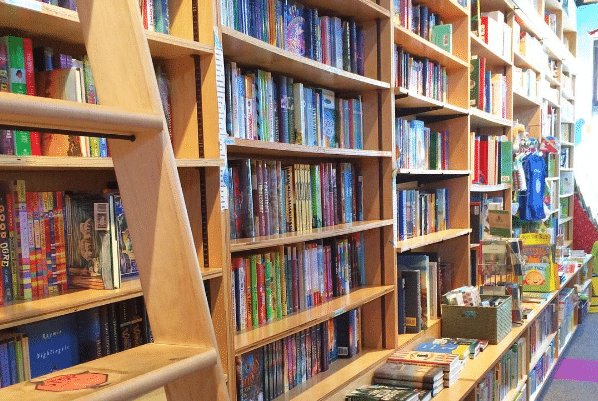 Have you ever tried to order a new book and gotten the dreaded message, “OUT OF STOCK: will ship in 3-4 weeks”? That can happen when retailers look at pre-order numbers and underestimate customer demand. I really don’t want you all to get that message come September! Pre-order numbers also impact where my book is sold in September. The more pre-orders, the more my book will be stocked in actual, physical bookstores—everywhere from Barnes and Noble to Target to your local indie. As a book and bookstore-lover, I would dearly love the actual, physical book to be available wherever YOU get your books. IMPORTANT: When you order, make sure to save your receipt! Then visit annebogel.com/reading-people to fill out the form and get your bonuses sent to you! I am THRILLED at the great bonuses my publisher was able to make happen: with your pre-order receipt you get instant access to my $15 What’s Your Reading Personality? class for free, plus a free audiobook download of Reading People (read by yours truly!) when it’s released. Click here for more details. Thanks for reading, everyone, and thanks so much for your support of Reading People! Ordered my copy! I hope you’ll combine its release with your book club camp! Consider it done…because it is! I have loved reading your blog for years now. I love that you never limit yourself to just books or just personality, even though those are my two favorite things. I always knew that the moment you wrote a book, it would be headed toward my bookshelf. Canadian pre-orders? Awesome, maybe this could be included in the post as well so Canadians don’t need to search in the comments for this option! Preordered 🙂 Am happy to support you and confident your work won’t disappoint! I’ve had my copy on preorder for awhile! I’m excited about those preorder bonuses too. I can not WAIT to get my copy! I love learning about myself and others as well and have always enjoyed personality theories. I am so thankful I found this group of readers and MMD as well as the podcast and book club!!! Anne, does it matter more which version your book is purchased in? Paperback or Kindle? Thanks, Anne. I’ll preorder now. And congratulations! Of course I immediately pre-ordered your book and can’t wait to read it! I have been listening to your podcast for nearly a year now. I started listening when I was diagnosed with breast cancer and was going through chemotherapy. You have a very soothing, lilting tone to your voice and it was very helpful and calming to me to listen to your podcasts when I wasn’t feeling my best. Now that I am at the other side of that horrible period of time, I have continued to listen to your podcast and enjoy it just as much! Now, I listen at the gym when I’m working out and I just love the book recommendations. I have read so many of the books that you’ve talked about and haven’t had a miss yet. I’m reading This Is How it Always Is by Laurie Frankel at the moment and it is everything you said it was. By the way, I am an elementary school librarian in Toronto, Ontario, so, as you can imagine, books make up a large part of my working and personal life. I really just wanted to thank you for your wonderful podcast. SO excited to read your book! I love personality too, and it’s always so helpful to have it condensed in to one book. Love your blog and I know I’ll love your book! Congrats! So excited to read and enjoy this book. I do some work with the Baker team and it’s been great to see their enthusiasm for Reading People as well. What a triumph already! I am excited to read your book – I think I pre-ordered it in the first wave!!!! 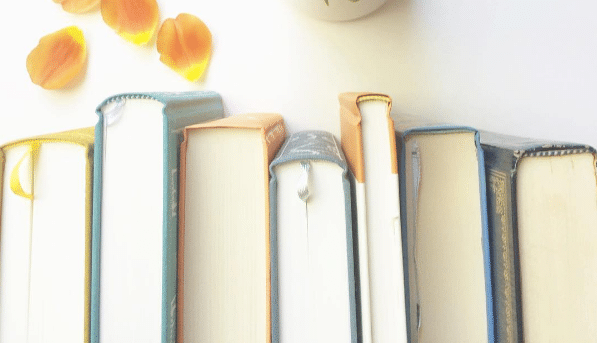 Love all things about your blog and book club!! So exciting! I am a long-time reader of Modern Mrs Darcy, so I am just thrilled for you. What an incredible accomplishment! Done. So excited to read it. Is it okay that I preordered Gretchen Rubin’s new book on the four tendencies too? I think they are really complimentary reads. I just pre-ordered the book at my favorite independent bookstore: The Cellar Bookstore in Riverside. I’m so happy to be able to support you! Pre-Ordered this weeks ago on Amazon. How can I save my receipt? Also is it worth saving if I am Scotland? If I’m remembering right, if you go back into your order history on Amazon (digital orders, if you ordered a Kindle version) you’ll find an order number for your purchase, that normally works for special pre-order bonuses like this. I think. Done and done. Happy to support you! I’m so excited I pre-ordered! You introduced me to MBTI, and made me the personality junkie I am today. ? Soooo excited for you and this book! I listen to your podcast and read this blog religiously, so this is very exciting! I never knew my personality type until I found this blog! Hi Anne! There’s no mention of religion in your book’s description, but I see that your book is listed under the “Christian” category on Amazon. 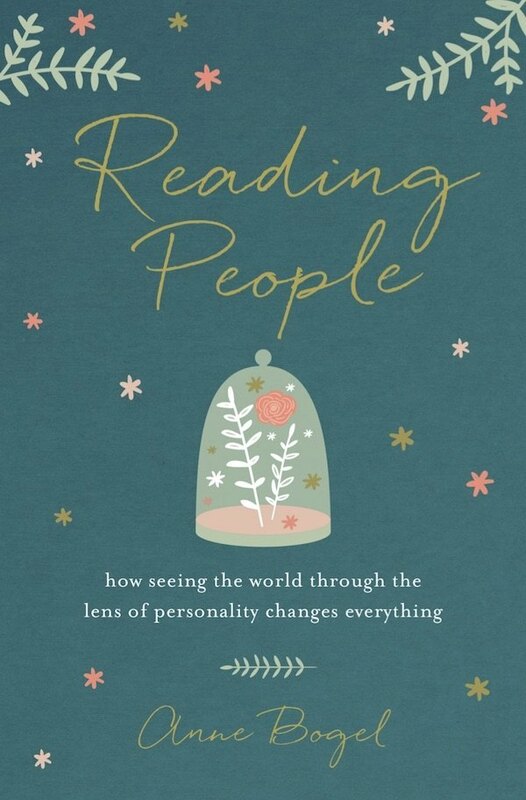 Since I am not Christian, is your book looking at personality types through a Christian lens? I can’t even imagine how exciting this is! Congratulations! I think you’ll be just fine. And I’m glad you’re excited! Kudos on your book! What an amazing accomplishment to see your ideas realized in print and to have such a fabulously classic cover. I may just have to order your book cover inspirations! Even though I don’t like Jane Austen — I love your podcast and your blog. I’m not sure how I stumbled across your podcast, but I listen to it when I take my walk and always cannot wait for the next episode! I, too, love anything personality and have taken all sorts of personality profiles. I cannot wait to read your book and I have pre-ordered it! I just pre-ordered your book, with pleasure! Thank you so much for all the work you’ve already put into it as well as the work you’ve still to do. I’m amazed at all that goes into writing a book. Kudos to you for getting it done! I look forward to learning from you.